Russia's Ministry of Natural Resources and Environment has submitted a proposal to the Russian government to license Khara-tumus and Begichevsky areas of Khatanga, TASS reports, citing Russia's Natural Resources Minister Sergei Donskoi. "We submitted the proposal to the government. There is no final decision yet," he said. 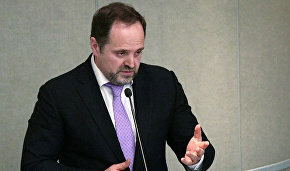 It was also proposed that only those companies that have a license to develop the Arctic shelf should be able to participate in the tender, Donskoi confirmed. "There is such a proposal, however the final decision hasn't been taken yet," he added. 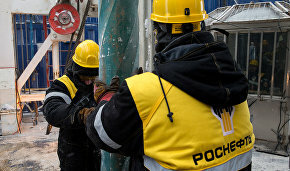 Two oil companies are currently working in the Khatanga area — Rosneft and LUKOIL. The latter is developing the East-Taimyr offshore near the mouth of Khatanga. The terrestrial part of this license block contains 4.5 million tons of oil, 9.3 bcm of gas and 0.5 million tons of condensate. 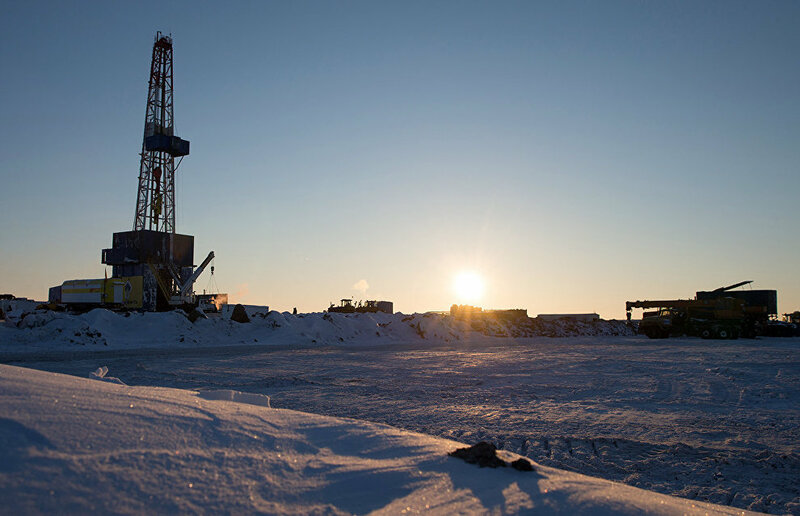 At the beginning of April Rosneft started drilling the northernmost well of the Russian Arctic shelf, Tsentralno-Olginskaya-1of the Khatanga license areas. Experts estimate that the resource potential of the Laptev Sea alone is 9.5 billion tons of crude oil equivalent. Rosneft owns 28 license areas of the Arctic shelf with total reserves of 34 billion tons of crude oil equivalent, which make up over 78% of the total land areas in the Arctic.